By registering for this course you are requesting access to Partner-only course resources. Your profile in MapR Academy must include your business email from a registered MapR Partner company in order for your request to be approved. Personal email domains (gmail, hotmail, etc.) or email domains that are not registered as a MapR Partner, will not receive a reply and no access will be granted. Check your profile in the upper right corner to make sure you are using your business email. If you are not using your business email you can edit your profile. Click Here to edit your MapR Account. 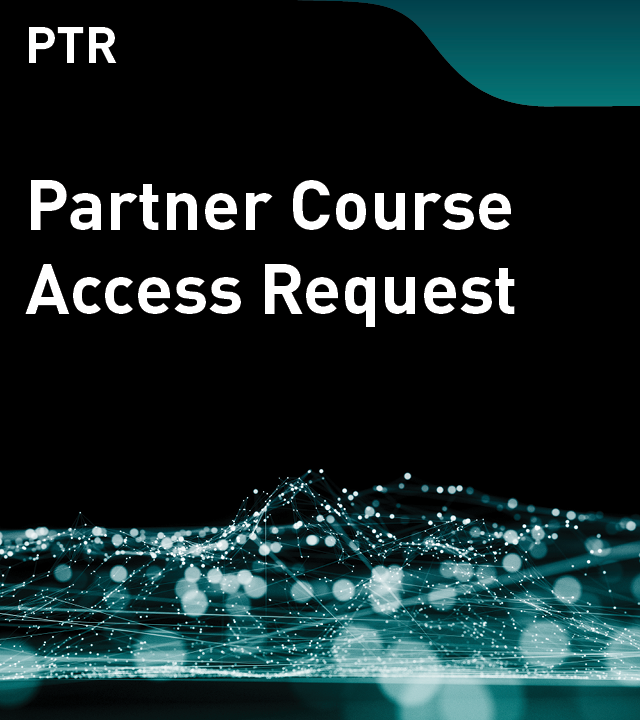 Once your request has been approved you Partner courses will become visible to you in the Partner category of courses in MapR Academy.